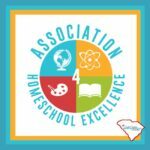 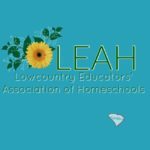 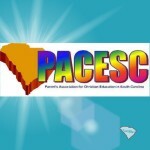 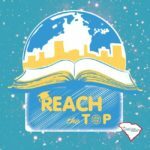 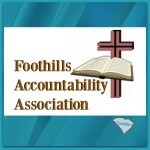 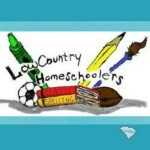 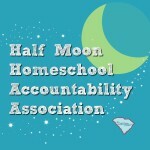 Looking for homeschool accountability associations in SC? 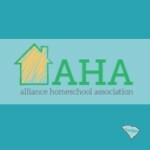 This is the place to compare prices, paperwork requirements, location and services each homeschool association offers. 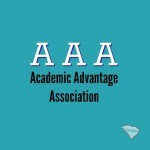 Note: Fees and services are subject change. 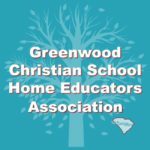 Let me know of any updated information so we can keep this resource as accurate as possible. 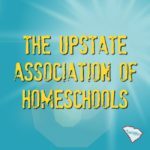 2017-2018 Homeschool Associations in SC Directory: This directory includes all known associations currently in operation this year. 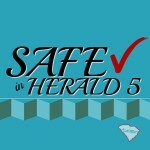 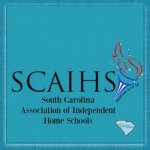 Compliant associations have completed and filed the annual assurance form with the SC Dept of Education. 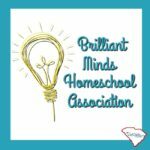 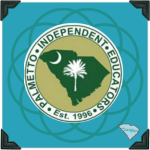 The Department of Education does not accredit, approve or endorse any homeschool associations in SC. 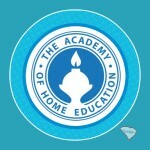 But, they publish a list of association on the DOE website annually. 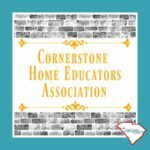 *Update 7/27/2016–Policy change at the DOE: Homeschool associations listing on the DOE website was removed. 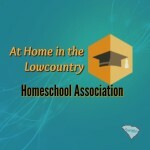 The SC Homeschooling Connection encourages each family to find an association that is a good fit for your homeschool. 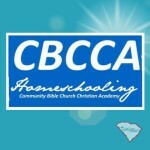 Everyone has individual preferences about their doctor, their grocery store, even their church. 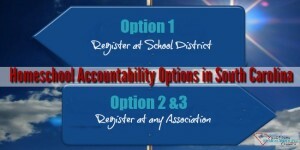 It’s a matter of deciding what works for you and your family. 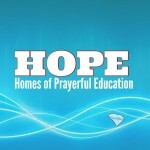 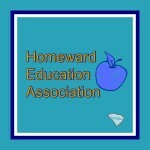 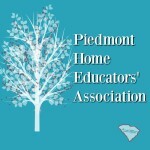 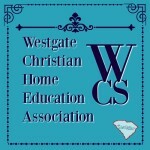 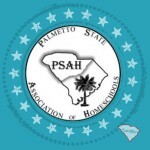 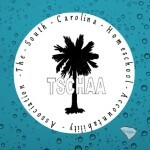 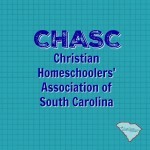 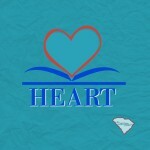 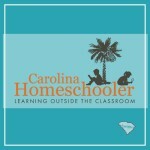 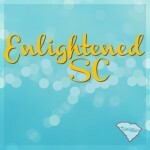 So, find one of the Homeschool Associations in SC that is right for you. 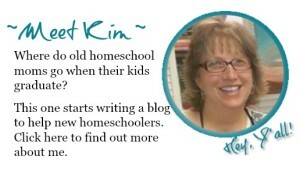 It can be very overwhelming to start with. 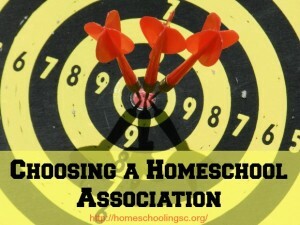 As you are reviewing the list of homeschool associations, it may be helpful to think about what you want or need first. 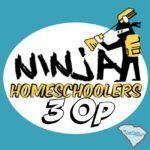 Minimal invasion does not mean minimal assistance. 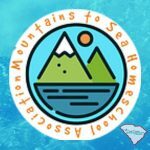 More structure or less structure? 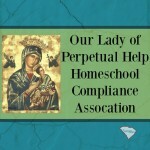 What sort of assistance do you need or want? 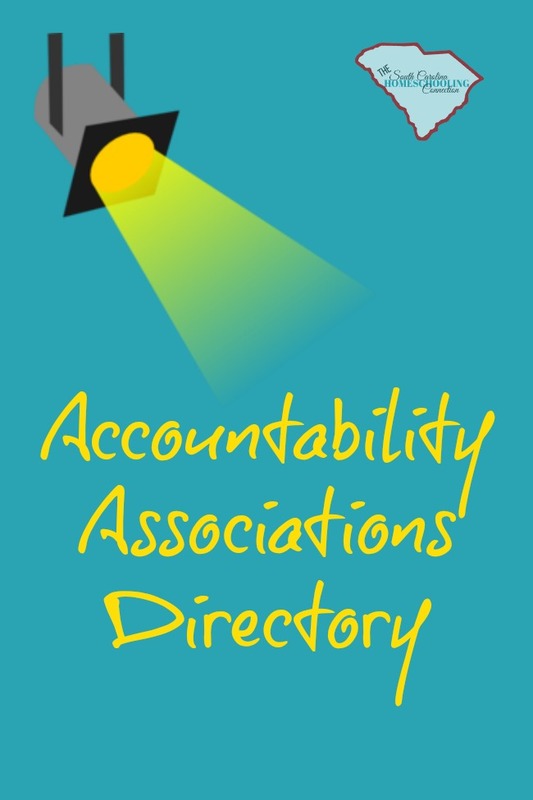 All of these things will help you narrow down the field. 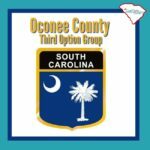 If you need lots of advice and feedback and a structured outline, there are groups that offer that. 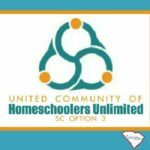 If you just want the basics, there are groups that allow you the freedom to figure everything else out on your own. 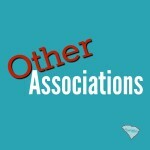 And a range of everything else in between, too. 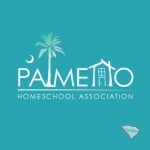 The following Homeschool Associations have closed. 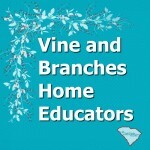 This information is included for anyone looking for previous years’ documentation verification.